Colorado is home to four National Parks — Rocky Mountain, Mesa Verde, Great Sand Dunes and Black Canyon of the Gunnison and 41 State Parks. Colorado also contains over 3.5 million acres of federally protected wilderness contained within 41 separate wilderness areas. 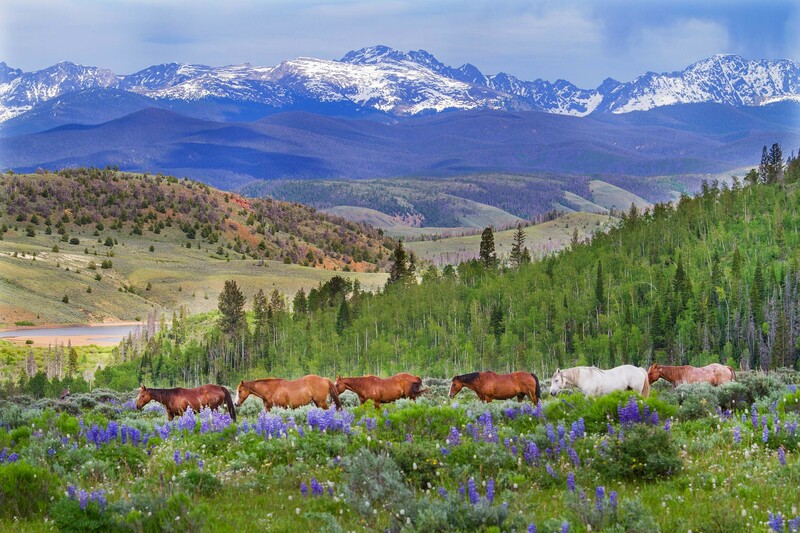 As a statewide organization, the Colorado Dude & Guest Ranch Association represents 24 of the top dude ranches in the state of Colorado which all just so happen to be in some of the most beautiful natural surroundings you’ve ever encountered! So if you want to explore some of the most scenic and untouched places in Colorado on horseback, a Colorado Dude Ranch needs on the bucket list!